Pink + Zebra = an awesome Pink Zebra Viz-A-Ball from Brunswick. No matter if you are a pro or a beginner this ball will help you look good on the lanes. This ball is perfect for recreational bowling or shooting some serious spares. Go ahead, get one! You know you want to! 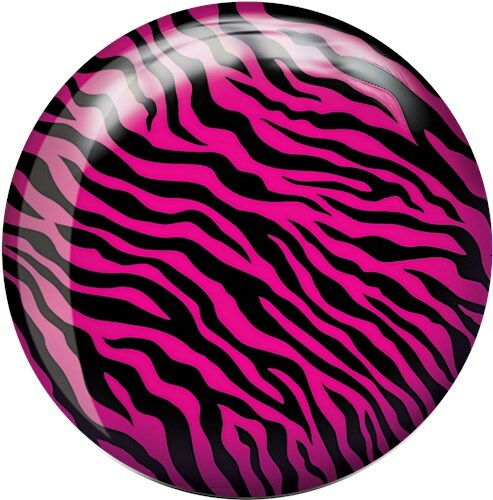 Due to the time it takes to produce the Brunswick Pink Zebra Viz-A-Ball ball it will ship in immediately. We cannot ship this ball outside the United States.